at your service was founded in 2000 by Boston native Christine Leonard. With a marketing degree in hand, she set out on an extended adventure in upscale retail primarily with Ralph Lauren in the US and France, and later in luxury duty-free shops throughout Europe. 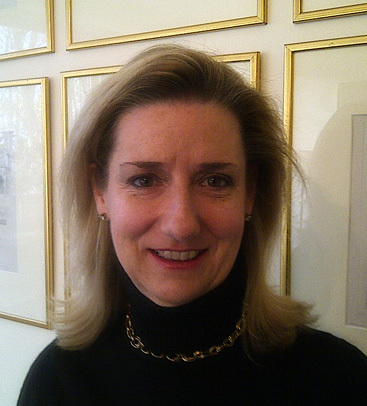 Her 20 years of personal and professional experience in Paris have given Christine an acute sense of service. The idea of at your service was born out of a desire to bring to Paris, a city of so much charm, a sense of efficiency and personal service many expatriates found lacking in their new home. Christine has succeeded beautifully in translating her love for Paris into a business that combines the best of both cultures. Today, in addition to providing the lifestyle and travel concierge services our busy international clients have come to depend on, at your service offers a wide range of property management services. Whether you have just purchased your dream pied-à-terre overlooking the Seine and want it taken care of in your absence or you have always wanted to renovate an estate on the outskirts of Paris, our bicultural experts are just a phone call away.